I just received a review copy of this book! It looks awesome, and once I’ve finished the book I’m currently reading I’m so going to pick this one up. The Stormlord is dying in his tower and there is no one, by accident or design, to take his place. He brings the rain from the distant seas to his people. Without a Stormlord, the cities of the Quartern will wither and die. 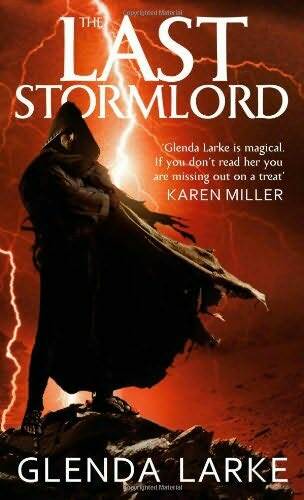 The Last Stormlord by Glenda Larke is available on Amazon.co.uk for £5.58 and on Amazon.com for $7.99.